Without a plan, you really ARE wasting your time on social media. An effective strategy, built around YOUR goals, tech experience and budget, is essential to your social marketing success. Our Social Marketing Services include crafting effective strategies to achieve YOUR goals, training which meets you at YOUR level and at YOUR pace and management plans to take care of it all if you just can’t do it on your own. Whether you are starting from scratch, fixing a hot mess, consolidating multiple profiles or optimizing to get more out of your existing social presence, we can help! Setting up and/or optimizing your social profiles on the sites we determine are the best fit for YOUR goals. And making sure that you IMPLEMENT the plan is often a client’s biggest challenge. Especially once you start getting busier! So your plan of action will include checklists and daily reminders, to make sure you stay on track and achieve your goals! 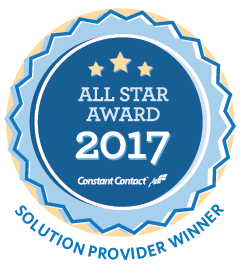 Services available one-on-one, for teams and/or as group presentations, live in the NYC/NJ area or via webinar anywhere in the world. Stop wasting your time on social media and start using it to build your bottom line. 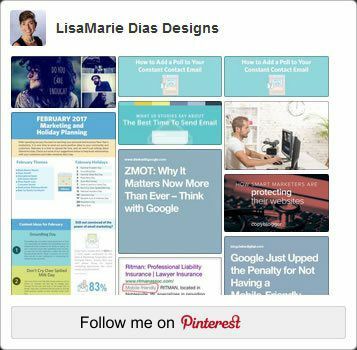 Email LMD@LisaMarieDiasDesigns.com or call 973.275.9497 today to set up a time to discuss YOUR needs and to start putting an effective Social Marketing plan into action!